James Farmer Multicultural Center has raised $ 2,270 from 46 gifts! Support the James Farmer Multicultural Center on #MaryWashDay! What is the James Farmer Multicultural Center? Named for civil rights leader and UMW Distinguished Professor James Farmer, the JFMC provides a warm, welcoming, and supportive environment for students from all ethnic and cultural backgrounds. 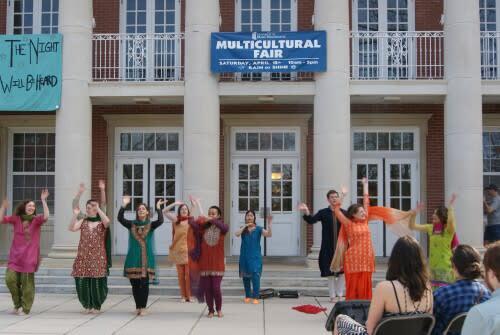 The JFMC’s most important goal is to enhance students’ educational experiences at UMW by increasing awareness and knowledge of multiculturalism, diversity and social justice issues that impact the individual and the community. 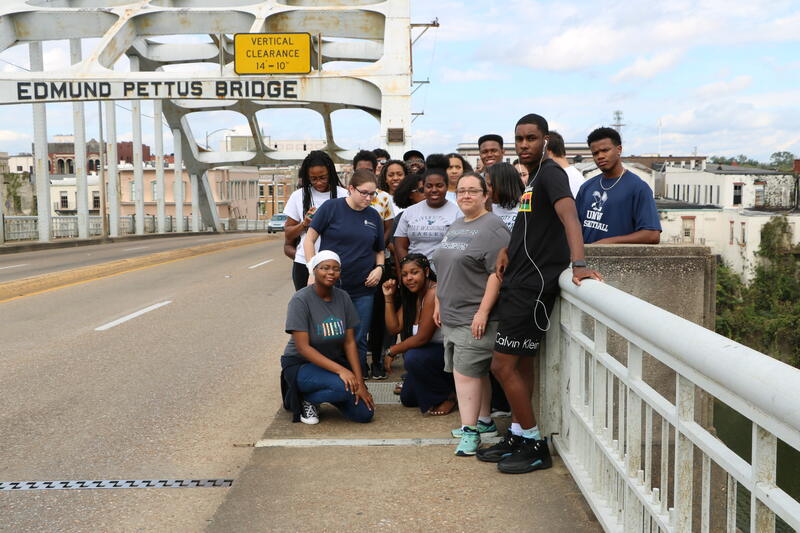 The James Farmer Multicultural Center specifically focuses on the academic and social well-being of underrepresented students through programming, mentoring, and leadership opportunities. The mission and work of the JFMC is integral and contributes to the University’s mission and Statement of Community Values by helping to expand students’ knowledge and awareness to enable them to engage in dialogue among all individuals regarding our differences and commonalities. 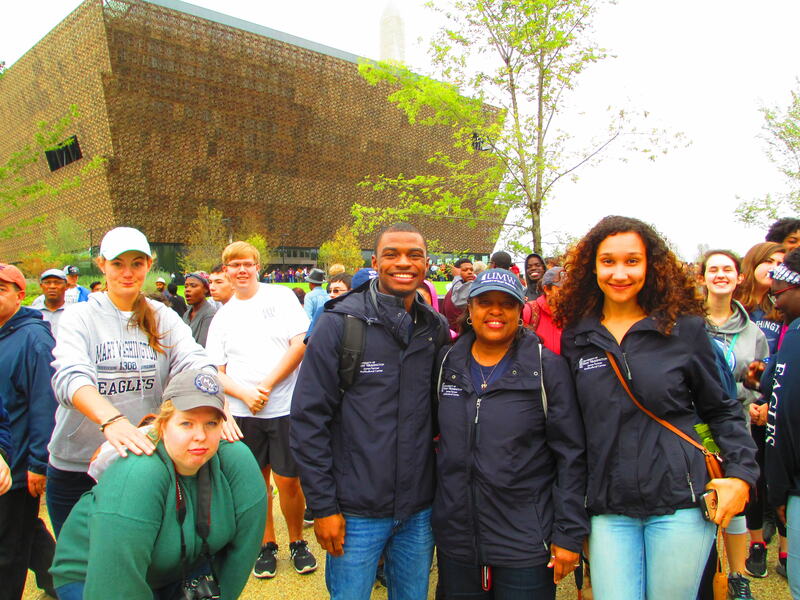 Through involvement in our social justice initiatives, Resources Inspiring Student Excellence (RISE) Peer Mentoring program, leadership development opportunities, and diversity workshops, students will gain a greater understanding of social justice issues and strategies to affect change, cultural competency in an increasingly globalized society, enhanced leadership and organizational skills, and greater confidence in their ability to succeed at UMW and beyond. “Our responsibility is not merely to provide access to knowledge; we must produce educated people.” James L. Farmer, Jr.